Heat the oven (with the oven racks toward the middle) to 350°F. Line 2 sheet pans with parchment. 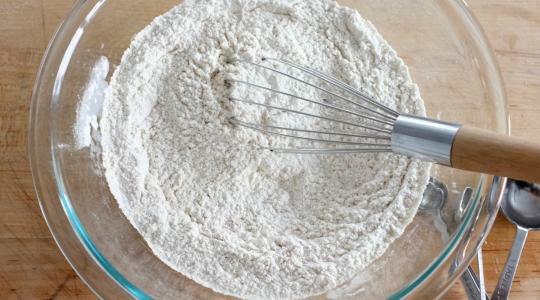 In a large bowl, whisk together the flour, cinnamon, baking soda, cream of tartar, and salt. 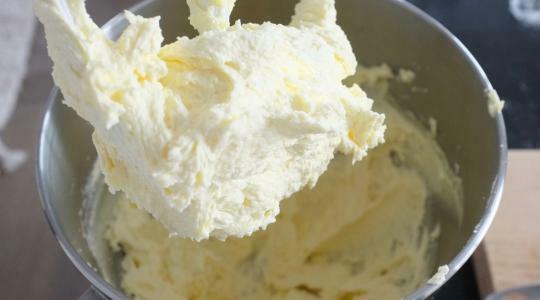 In a large bowl or the bowl of a stand mixer, using an electric mixer on medium-high speed, beat the butter and sugar until fluffy, about 2 minutes. 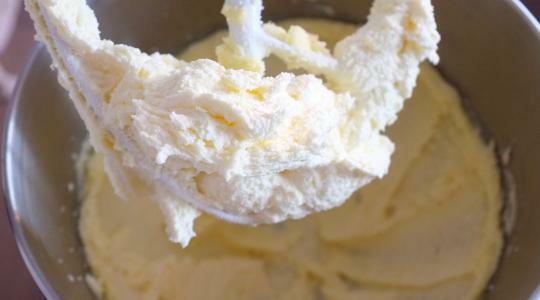 Add the egg and vanilla and beat until creamy. 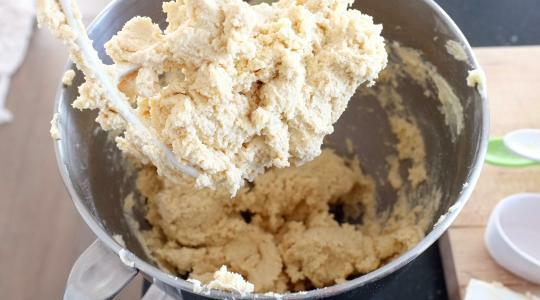 With the mixer on low speed, mix in the flour mixture until just combined. The dough will be stiff. 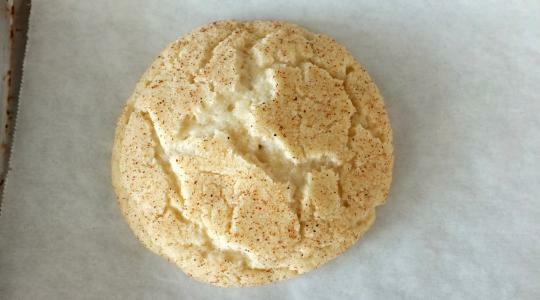 In a shallow bowl, combine the 3 tablespoons of sugar and 2½ teaspoons of cinnamon. 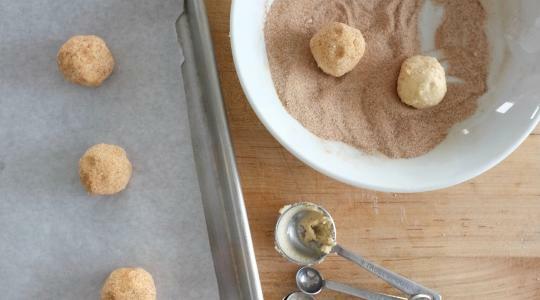 Between the palms of your hands, roll the dough into 2 tablespoon-size balls, then roll in the sugar-cinnamon mixture to coat. Place 2 inches apart on the prepared pans (they spread). 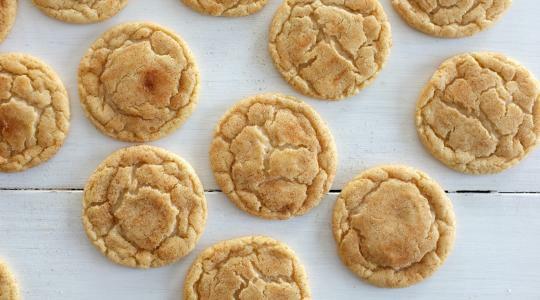 For a chewy cookie with crisp edges, it’s best to under bake. Bake 10 to 12 minutes, rotating the pans 180° halfway through, until the edges are set and the tops are puffed and cracked (the center will still be very soft). Let cool on the pan 5 minutes before transferring to a wire cooling rack.